One year of looking through the lens of a camera led Jordan to see more beauty in the cosmos than in all of the other years of his life, combined. 1) To manifest the glory and grandeur of God's beautiful creation through the medium of photography. 2) To market images and capabilities for use on assignment, editorial work, and design. As a photographer, sometimes Jordan just sits back in amazement of his portfolio- not in amazement of his own skill and collection- but simply in amazement of the opportunity that he has had to see so many beautiful sights. 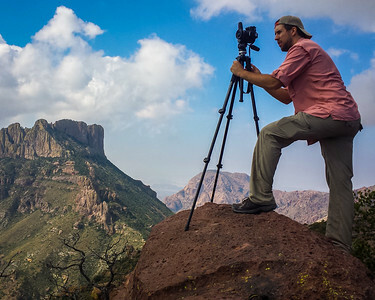 Growing up in the rural Texas Hill Country, Jordan was surrounded by a beautiful region. Not a region full of towering mountains or lush rain forests, but a region in which he could enjoy various outdoor activities such as fishing, hunting, hiking and stargazing. 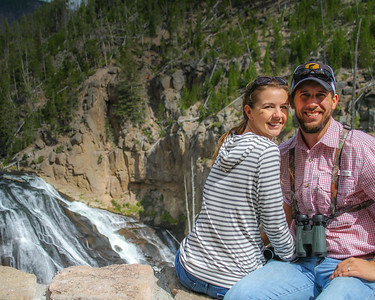 Jordan's passion for photography began on a vacation with his wife, Erin, to Yellowstone National Park. Since that time he has been on a constant mission to improve and hone his skills, while building his portfolio of some of the world's most beautiful places. 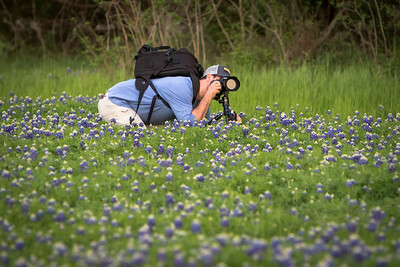 Initially, Jordan's photography passion was just a hobby. Eventually it morphed into an opportunity to supplement income for his family's decision to adopt. 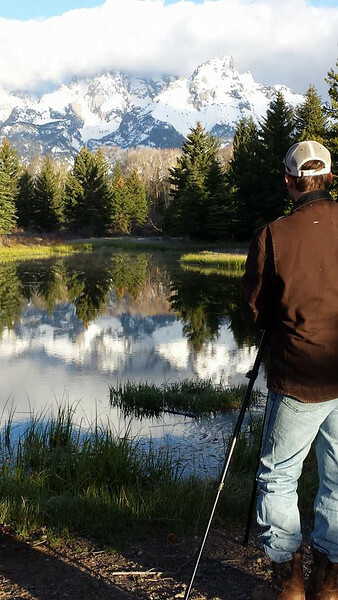 Having raised enough financial support for the adoption, Jordan's photography endeavors are now focused on providing quality images for magazines, businesses on assignment, and constant portfolio building. 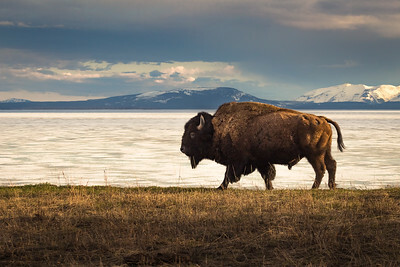 Jordan's "Bison at Frozen Yellowstone Lake" image was recently selected as the 3rd place winner out of over 25,000 entries in the annual "Share the Experience" Photo Contest sponsored by the National Park Foundation. Click here to see the official contest winner announcement. 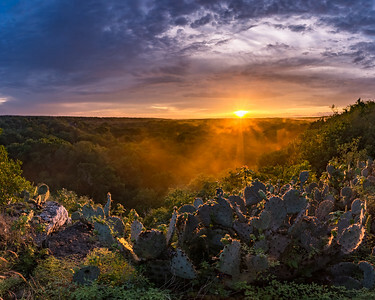 Jordan's "Steam From Purgatory" image, captured above Purgatory Creek Natural Area in San Marcos, was selected for a full page feature in the annual Hill Country Alliance calendar. 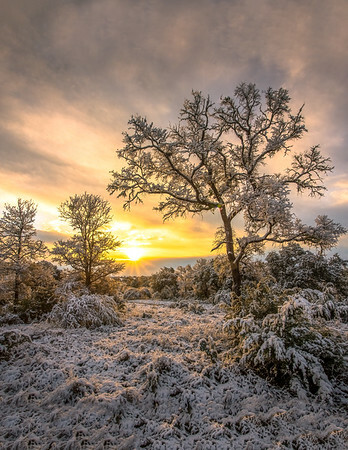 This photo, featuring a rare Central Texas snowstorm, graced the cover of the Winter issue of the Heart of Texas Magazine.